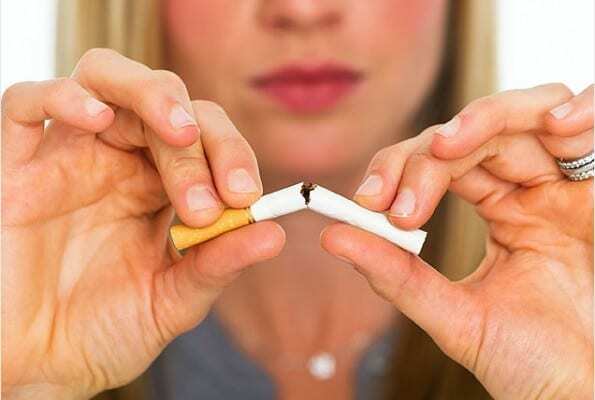 Banish The Butts: Tips To Finally Quit Smoking | Wesley Anne Brady, M.D. ● Counseling – Remember, you are not alone and it’s okay to seek help through the support and advice of others. When you’re planning to quit, in-person or phone counseling is a great place to start. A popular counseling line is 1-800-QUITNOW. ● Chantix – This non-nicotine pill has been shown the most effective in helping smokers succeed in quitting. It is a prescription medication that can be obtained from a doctor. It works by blocking the effects of nicotine, thus making smoking less-satisfying and helping with the symptoms of withdrawal. ● Wellbutrin or Zyban – Commonly used as an antidepressant, this non-nicotine, prescription pill has been shown to ease withdrawal from cigarettes and decrease cravings. ●Nicotine Replacement – These therapies come in many forms, from patches to chewing gum to inhalers and more. They also help ease the withdrawal and lessen cravings and can even be used in conjunction with non-nicotine therapies. Ultimately, only you can know which option is best for you, but the great thing is that you have choices – and plenty of them. We know it can be a challenge, and we’re here to help. Remember, we’re behind you every step of the way. You can do it!